Charcoal are the people behind SmokeDetector, a community bot to detect spam on the Stack Exchange network. If you don’t understand what that means, or want to read more about who we are and how we are organized, please see About Us. If you’re looking for details on our autoflagging system, go to Autoflagging. 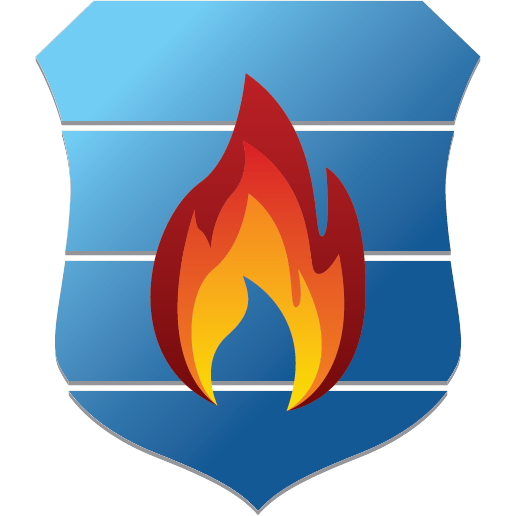 SmokeDetector is a headless chatbot, written in Python, that scans all new and updated content across the Stack Exchange network to try to detect spam. And by ‘everything’, we mean ‘everything’ - that’s every new post, on every SE site, plus every edit and other update. If it appears on the Stack Exchange-wide real-time page, Smokey has seen it. That’s about 100,000 posts scanned every day. Also, the bot is pretty accurate these days - some of the reasons that trip our filters have an accuracy of over 99%. It’s administered and developed by the team of people you can find in Charcoal HQ, our co-ordination chatroom. That’s also where the posts that Smokey thinks are spam get reported to. A slightly more detailed introduction is available in this Meta post from early 2017: Can a machine be taught to flag spam automatically? Fact: If you wrote all our spam tests out vertically at point size 36, they’d be as tall as the One World Trade Center. Warning: technical programming details ahead. SmokeDetector sets up a websocket connection to the same feed that powers the Stack Exchange realtime page. This websocket provides us with the feed of posts to scan. Every time a post comes in, we grab the full details of the post from the Stack Exchange API. Requests are bundled up wherever possible to save on our 20,000 requests per day API quota. Once we have the details, including the full text of the body, we run the post’s body text, title, and owner’s username through a whole load of tests, including several miles of regex (not literally) to determine whether or not the post is spam. If we determine that the post is spam, we post a report of that fact to Charcoal HQ (and to some other chatrooms, based on certain conditions). This report is the cue for some humans to go and look at the post, check if it’s spam, and flag it if so. This gets spam posts destroyed quickly. Those humans can then feed back to SmokeDetector to say whether the report was correct or not. We store this feedback in our web dashboard, metasmoke, which is itself complex enough that it’s a story for another day. Since early 2017, we also have the possibility to automatically flag a post on behalf of volunteers who signed up for autoflagging. A post will never receive more than four of these automatic flags; we want to make sure every post is also reviewed by humans. Anybody is welcome to get involved; the best way to do this is to drop into Charcoal HQ and observe. Get yourself familiar with what goes on there; chat to some of the regulars about the system, and you’ll figure out how to get involved. Eventually, when you’re familiar with the system, you’ll need to ask to be added to the privilege whitelist so that you can interact with SmokeDetector. There’s a wiki page about that you should read before you ask; it’ll give you some guidance about what we need from you and what you need to do. There’s also a page with who to ping which enumerates the persons who are responsible for various parts and various privileges. If you’re interested in integrating with the SmokeDetector system, we have an API that you can use to get stats about the system and to perform a limited set of write operations. Again, drop into chat for more information, or the docs are all available in the metasmoke wiki. Charcoal is not affiliated with or sponsored by Stack Exchange, Inc.